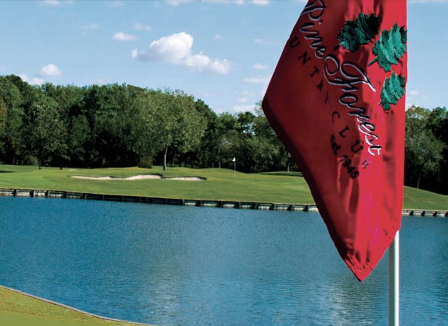 Pine Forest Country Club, is a Private, 27 hole golf facility located in Houston, Texas. The facility has three 9-hole layouts, The Green Nine, The Golf Nine, and The White Nine. These can be combined to form 3 different 18-hole layouts. Pine Forest Country Club, dayes to 1945. The club and golf course was originally located along North Shepherd Boulevard. 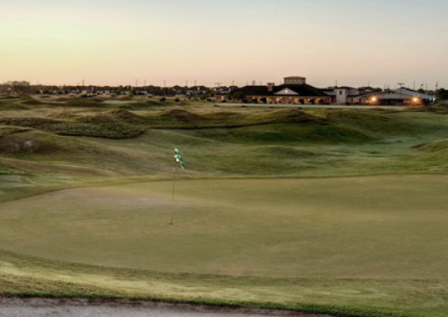 The original course was designed by John Bredemus built the course during World War II, designing a tight woodsy course that hosted the University of Houstonâ€™s All-American Intercollegiate team for 15 years and was host to the 1949 Houston Open. In the early 1970's the club decided to move west of the city where the majority of the membership resinded. Paul Wahlberg located 186 acres at 18000 Clay Road, enough land for an 18-hole golf course. The original 18-hole course, which consisted of the Green Nine and Gold Nine opened for play on May 1, 1975, just two weeks after the activities at the original location were closed for good. Some 300 trees were transplanted from the North Shepherd course and most of them survived. 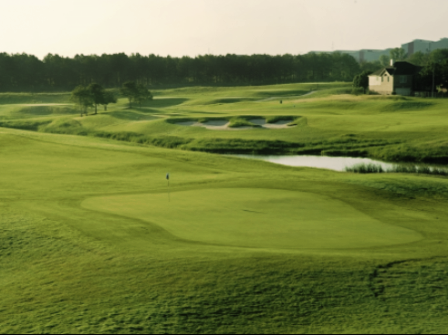 In 1985, architect Carlton Gipson was hired to add an additional nine holes, now called the White Nine. Pine Forest is a classic parkland course. The most challenging course is the White/Green Course. All three courses have large greens and plush fairways. 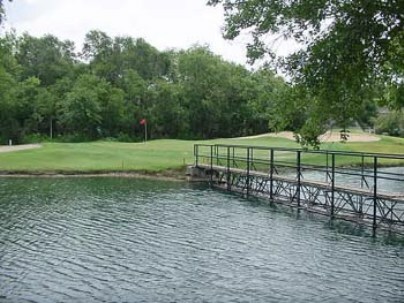 There are water hazards that come into play on twenty-two of the twenty-seven holes. The oroginal Green/Gold Course was built on relatively flat terrain, but some of the greens are extremely undulating. The wind can be a major factor on these courses. Members since 1981. We play Pine Forest often twice a week since we are members. The course is very challenging, lots of water, trees, and hazards. The Gold nine is rated easiest but because of the amount of water it plays more difficult for me, but it is lovely and the ninth hole is a jewel; short par 4 over water with a huge oak tree off to the right side that is right at the bend in the dog-leg - go over, under or play short to the bend. Just a great finishing hole. The Sand Bunkers have recently been revamped so the sand is great. The greens roll true and are VERY fast for Bermuda. We like our course better than others in the area. I was a guest of a member and the $50 guest fee on Fridays includes lunch which is great !